Do you have a requirement for specialist equipment? Are you experiencing increased downtime as a result of utilising separate providers to supply and maintain ancillary parts? At Ryder your specialist and ancillary equipment needs are covered. 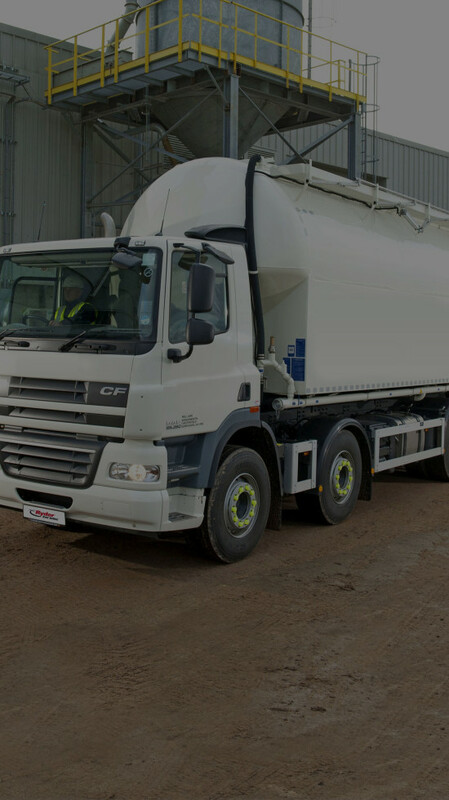 With both the supply and maintenance of an extensive selection of specialist vehicles all available though one provider, you can benefit from improved uptime without the complexity of using different suppliers. If you would like more information about the equipment we can source, fit and maintain for you, please get in touch using the contact form below.